Runner-up for the People's Book Prize for Fiction 2012. 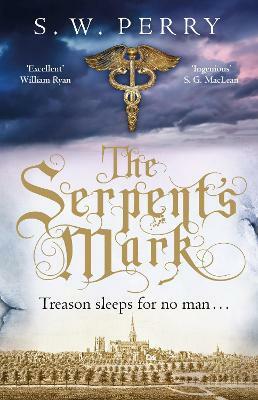 Set during the extraordinary historical events of the First Crusade this is an original and compelling debut full of mystery, betrayal, secrecy, romance, humour and suspense. Like Dan Brown’s adventures this one is also on the hunt for the Holy Grail and is also a cracking good story but unlike the Dan Brown this one provides an element of literary learning too. Clashes of good and evil as well as clashes of religion is commonplace as a group of desperate Oxford Dons retell the story of Hugh de Verdon, monk turned knight who sets out to uncover the truth behind the Holy Grail. September 2010 Debut of the Month. The second book in the series, The Flowers of Evil, can be viewed by clicking here. The Waste Land was runner-up for the People's Book Prize for Fiction 2012. Simon Acland's non-fiction book, Angels, Dragons and Vultures was also runner-up for the People's Book Prize for Non-Fiction. This is the true story of the Holy Grail. The Waste Land chronicles the adventures of Hugh de Verdon, monk turned knight, during the extraordinary historical events of the First Crusade. He journeys from the great Benedictine monastery of Cluny to Constantinople, Antioch and Jerusalem. He encounters the Assassins, endures a personal epiphany and discovers the 'truth' behind the Holy Grail. Hugh de Verdon's tale is retold by a group of desperate Oxford professors, based on his autobiographical manuscript, discovered in their College Library. 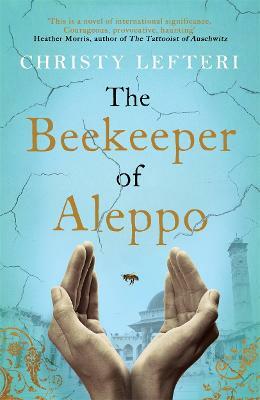 Their humorous - and murderous - story also provides a commentary on the eleventh century events and shows that they are perhaps not all they seem. 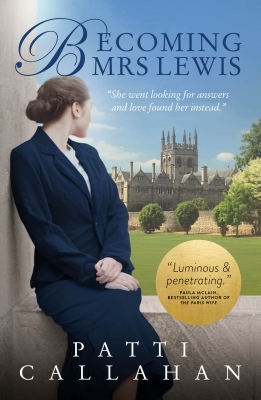 Win a signed copy of The Confessions of Frannie Langton and a packet of Georgian-themed treats! 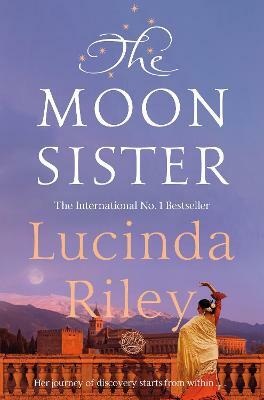 "Gripping Georgian crime scandal, passionate love, powerful Jamaican slave narrative - this consummate debut is a dazzling set of nesting dolls, a multi-layered triumph of storytelling." Joanne Owen, Editorial Expert. 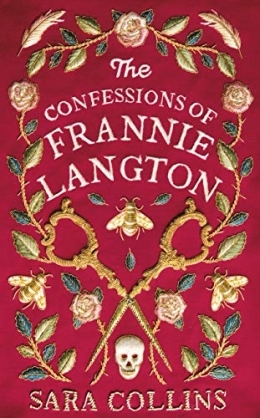 We have a signed copy of The Confessions of Frannie Langton to give away. This lucky winner will also receive a packet of Georigian-themed treats for you to enjoy while you devour this brilliant debut! Please note that this draw is open only for UK residents and is free to enter, multiple entries from the same email address will only be counted once. The draw closes on 2nd May 2019. The winners will be notified as soon as possible.